Find DApps and other Status users through the Discover feature. Exchange currency, services and ideas - helping to grow the movement for decentralization. 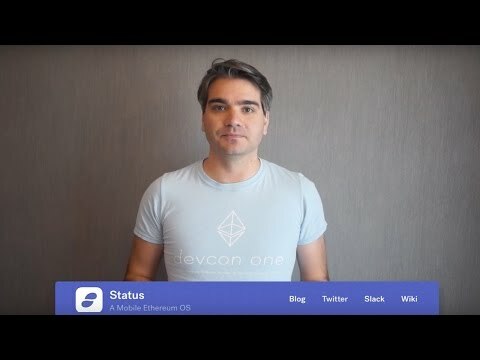 Status is built together with its users. We're completely opened source and anyone is free to contribute. Together, we're shaping the future of Status and creating a new type of network governed by its own users.